What is your opponent threatening? I have only to words: Game 6!" - Ronen refers to the recently concluded World Championship Match , of course. In game 6, neither of the two incredibly strong opponents saw what the other was threatening over the board. 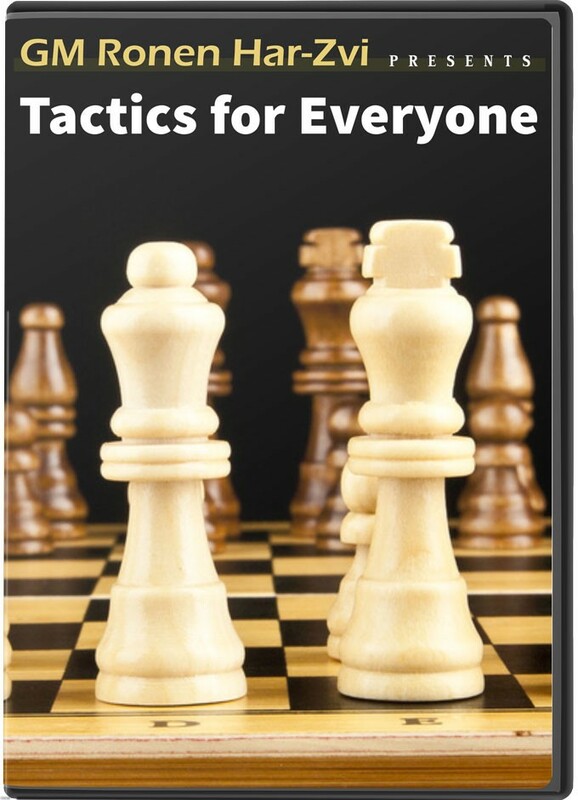 In this interesting episode of his Tactics for Everyone series, Ronen shows us how important it is to understand what your opponent threatens before you make your next move. It might sound like a very simple concept, that every chess player already knows... but it's not exactly as you may think. Watch the video and let Ronen guide you through this important topic. "I have only to words: Game 6!" - Ronen refers to the recently concluded World Championship Match , of course. In game 6, neither of the two incredibly strong opponents saw what the other was threatening over the board. In this interesting episode of his Tactics for Everyone series, Ronen shows us how important it is to understand what your opponent threatens before you make your next move. It might sound like a very simple concept, that every chess player already knows... but it's not exactly as you may think. Watch the video and let Ronen guide you through this important topic.